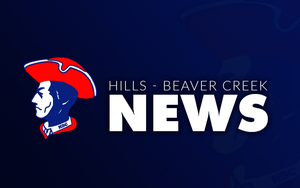 Don't forget to download the HBC Patriots App in Apple App Store or in the Google Play Store! New T-Ball League for 3-4 year olds! Sign up sheet is attached or pick one up at either school.